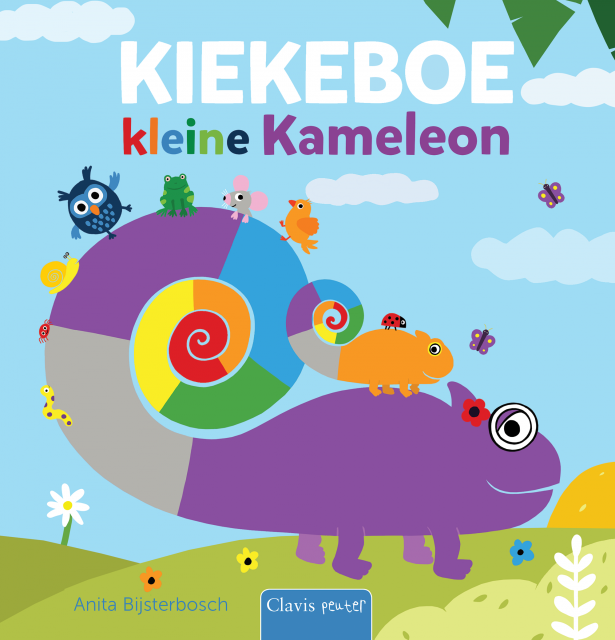 In September Hide and Seek, Little Chameleon will be released! 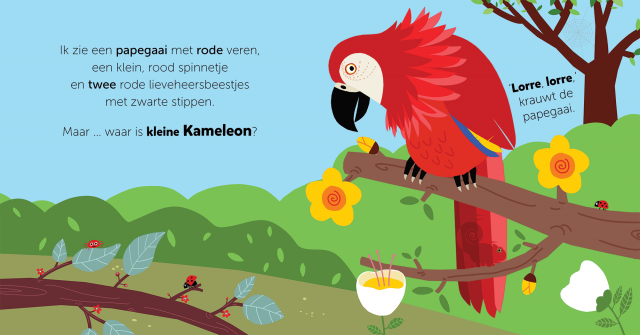 It’s a cheerful look-and-find book filled with colors, numbers, and animal friends. For toddlers ages 30 months and up, with a focus on the child’s language development. ← What a Nice Car!